What could be better than spending happy summer days relaxing with your family? A cosy Landhotel, a lake on your doorstep and the mountains behind providing a picturesque backdrop. Bliss in the Austrian Alps. You can swim in crystal waters, hike in breath-taking natural scenery, and still choose from such a variety of activities that no wish is left unfulfilled. All of this and more awaits you in the Austrian lakeland holiday paradise. 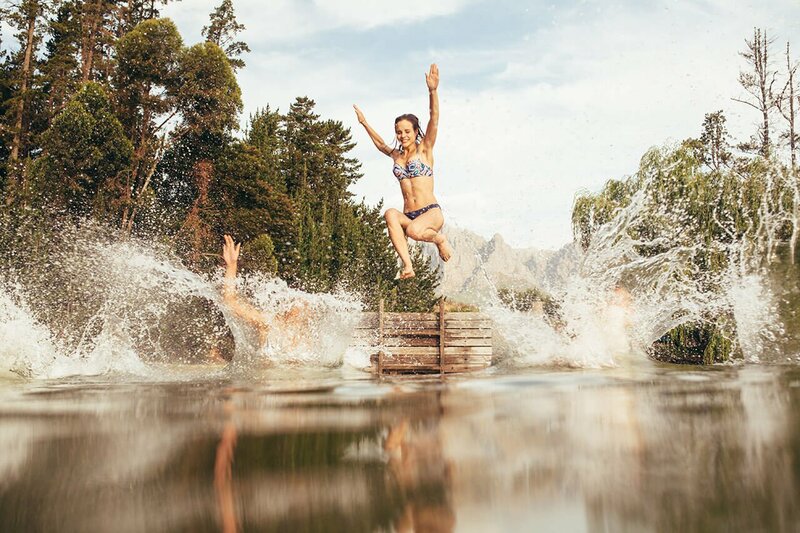 The lakes in this idyllic alpine country are the ideal choice when you’re looking for a summer holiday which will be both recuperative and adventurous. The cool waters of all shapes and sizes will entice you to dive in, while the surrounding peaks reigning over the beautiful landscape might awaken in you the desire to don your hiking boots and discover. 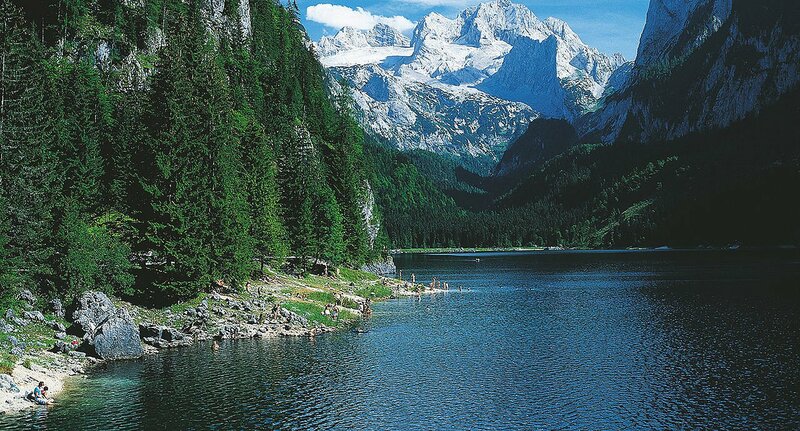 In Austria you will find peaceful coves and wooden piers lifting you along above the reeds, inviting you to dive into the cool waters beyond, just as you will also find modern water sports opportunities. 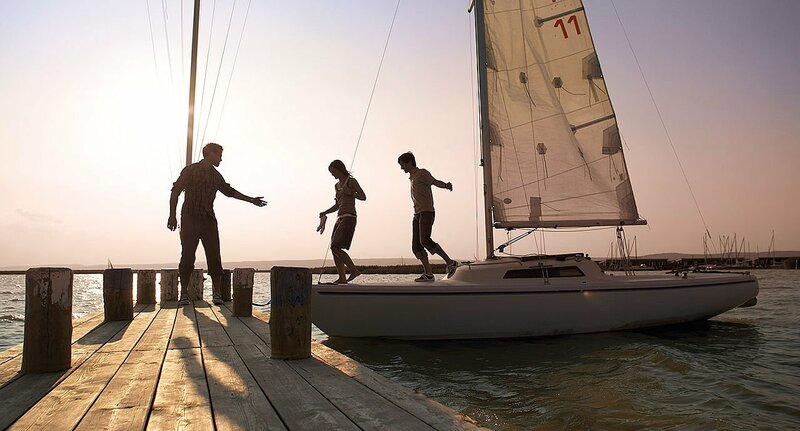 Do you sail, row, fish or dive? 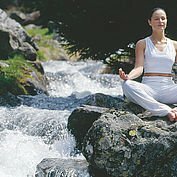 Now’s your chance; all are possible in these magnificent surroundings, and all will help you to leave your worries and stress behind. Click here to find a tailor-made list of summer holiday packages for you. 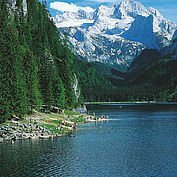 Are you looking for a family holiday in the Austrian lakes? At our family-friendly Landhotels, you can rest assured you will receive a warm welcome. Your hosts in these hotels are family people themselves and understand exactly what is important to make a family holiday a fabulous experience for everyone. 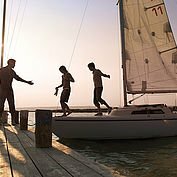 They know the area, and will give you useful ideas to make sure that your lakeside holiday is the perfect holiday for all members of the family. 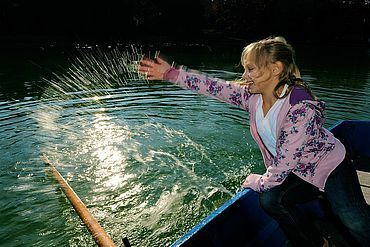 There is something for everyone of every age, and our offers in each region are as individual and varied as our guests. Maybe you fancy a fascinating tour around a local farm, a guided hike, or recuperative hours spent relaxing beside a lake: There is something new waiting to be discovered every single day. Here in Austria, you’ll find it easy to ensure that everyone in the family has the holiday of a lifetime. And in many hotels, we will entertain your children for a while so you can have a little time to yourselves. Landhotels have a well-deserved reputation for being friendly and welcoming, but their warm hospitality also spills over into the kitchen - first class regional cuisine is always on offer. The cosy restaurants serve regional specialities prepared from fresh, local produce and, though the recipes have been passed down for generations, they are often given a modern twist. Mouth-watering country cooking is quite simply an integral part of a summer holiday! 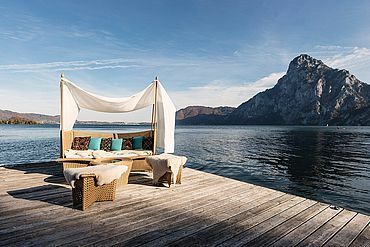 This is what awaits you in the Salzkammergut region of Austria if you choose to stay at the 4-star Superior rated Landhotel Das Traunsee. With direct lake access, it scores highly on all fronts. 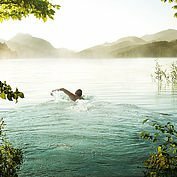 Likewise at the Landhotel Eichingerbauer, a 4.5 star establishment, families are superbly catered for in this fabulous hotel, tucked in amongst four of the idyllic lakes in the Mondsee region. 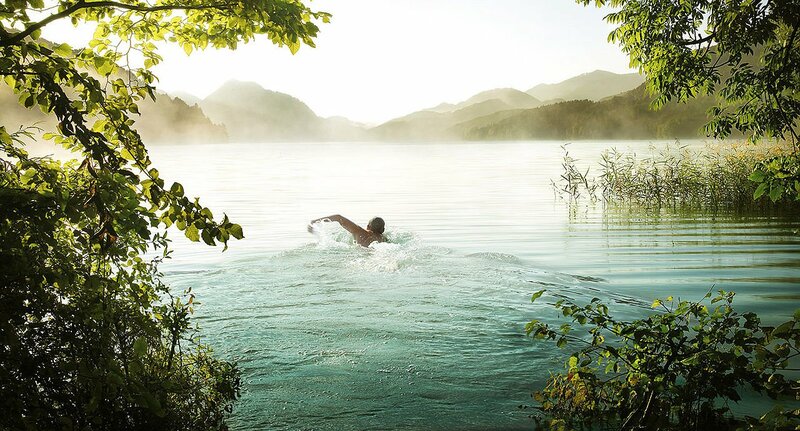 At Landhotel Post, you can enjoy not only a very high 3-star standard of accommodation but also proximity to the Traunsee which is only three minutes away from the hotel. Hidden behind the historic walls of Landhotel Agathawirt stands a modern 3-star comfort hotel equipped with, amongst other things, a wellness oasis including pool and sauna. In the lakes area of the Alpbach valley stands the 4-star Landhotel Wiedersberger Horn, the epitome of holiday paradise. Dreamt up for all of you who long to swim in the nearby lakes during your summer holidays, or hike along the beautiful paths in the area. Landhotel Traunstein in the Tennengau region south of Salzburg boasts 3 stars and caters not only for families with children but all those who seek a varied programme of activities. Entrance to the pool and minigolf is free for people staying at the hotel. There is climbing, rafting and canyoning in the surrounding area for those of you wanting an activity-packed holiday. 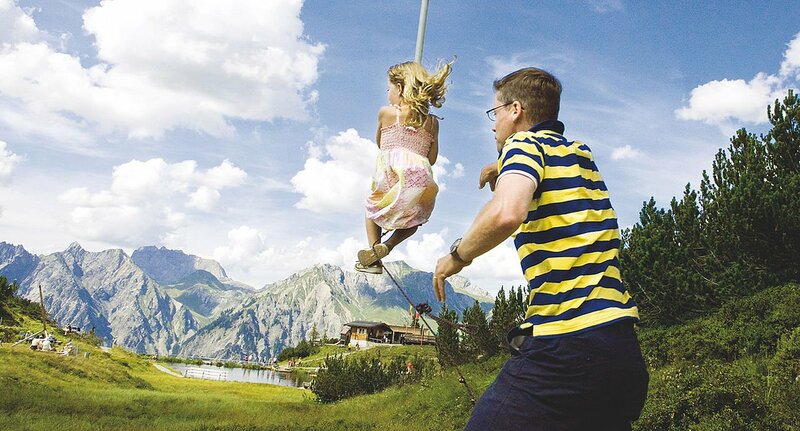 The magnificent 4-Star Edelweiss Landhotel in Wagrain is perfect for all the family. Up at 1,200 m above sea level, the hotel staff here in this hotel look after not only the adults, but they pay especial attention to the needs of younger guests who are also welcomed in the pool and the sauna.